Your LED Party Experience - Lighting Events Daily! 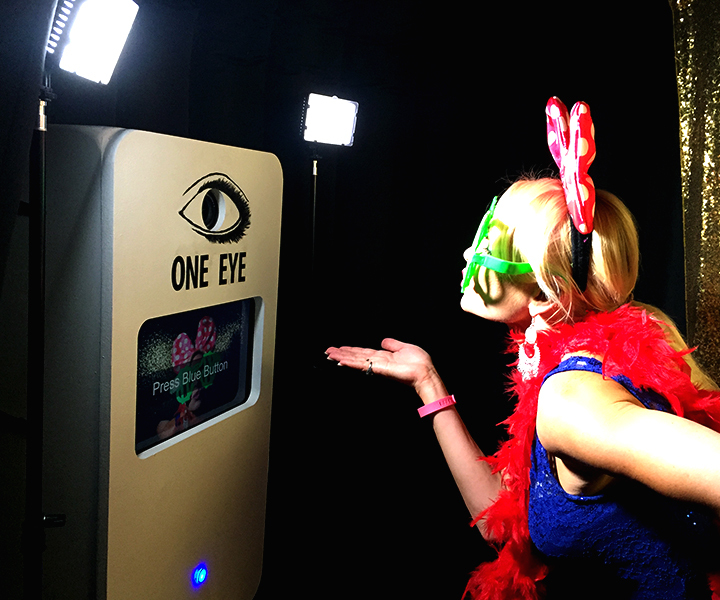 One Eye Entertainment has been delivering entertainment and results since we opened in 2015, quickly becoming the hottest Photo Booth and Entertainment company in Southwestern Ontario. One Eye Entertainment Photo Booths and inflatables are second to none. Our goal is to provide both a superior customer experience, service and tremendous value for our customers. 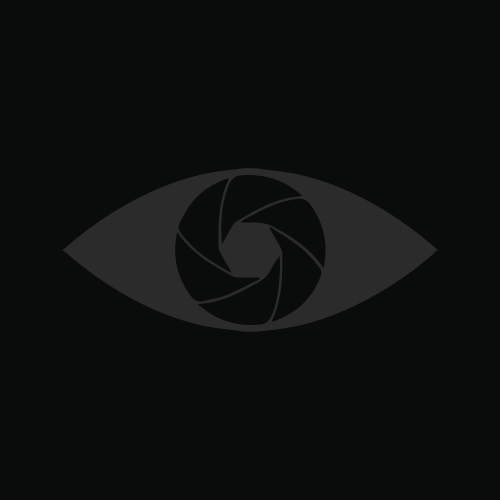 Our website is now uploaded and fully functional! Be sure to check it out! We set up beautiful and engaging photo booths that allow our customers to capture their memories and moments. Have children who just can't sit still? A bouncy castle is perfect for constant entertainment and activity. 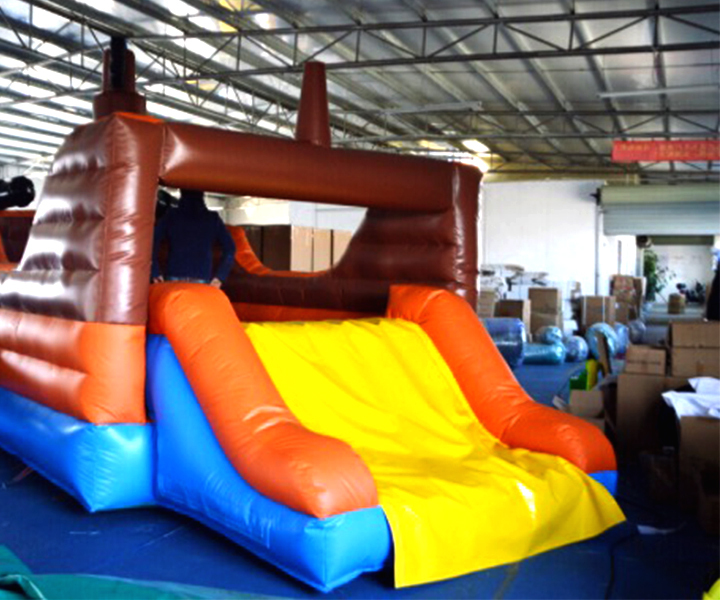 See our dimensions on our Inflatables page. 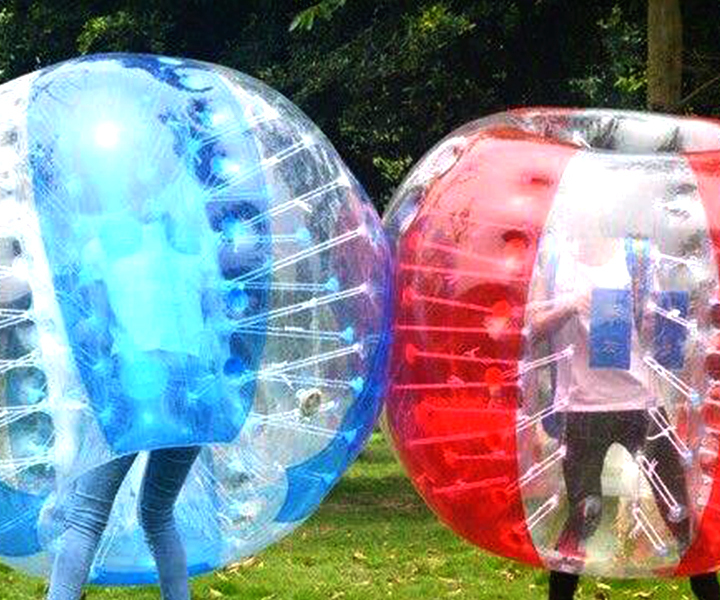 Rent our super fun Bubble Balls for all ages and events. We have 16 balls to choose from (8 red, 8 blue; 1.5m and 1.7m sizes) We supply a list of fun games for all to play. We can also provide soccer nets and soccer ball for bubble soccer. Ever wanted to Sumo Wrestle with your friends or play a game of charades in the sumo suits? 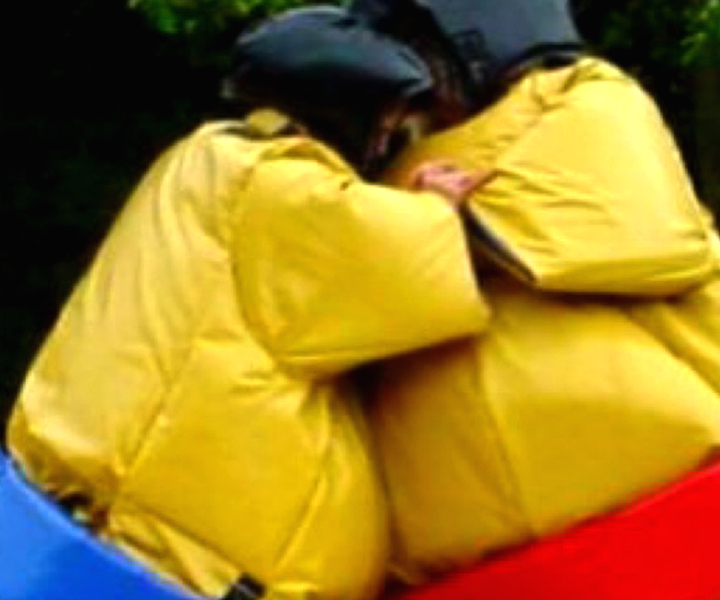 With our Sumo suit rentals, you'll be sure to have an interactive experience. We`re all a Princess inside. Well some of us are Pirates. 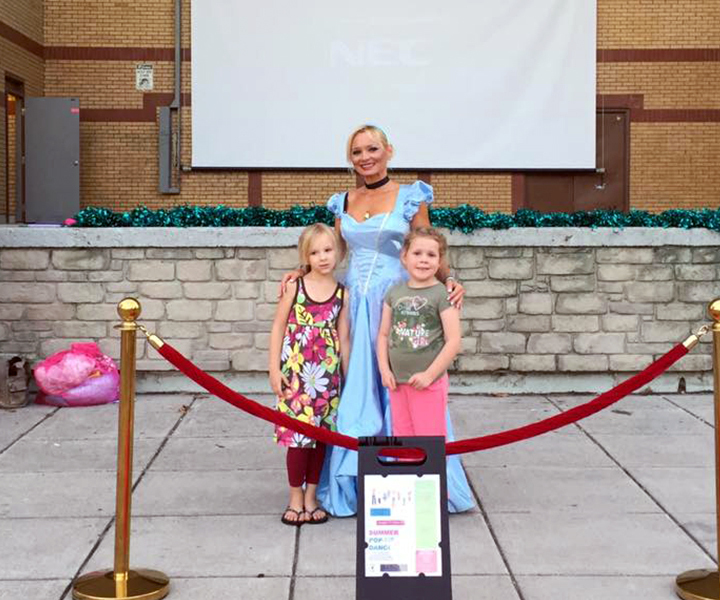 But let`s have a fun party anyway with our Princess & Pirate Parties! 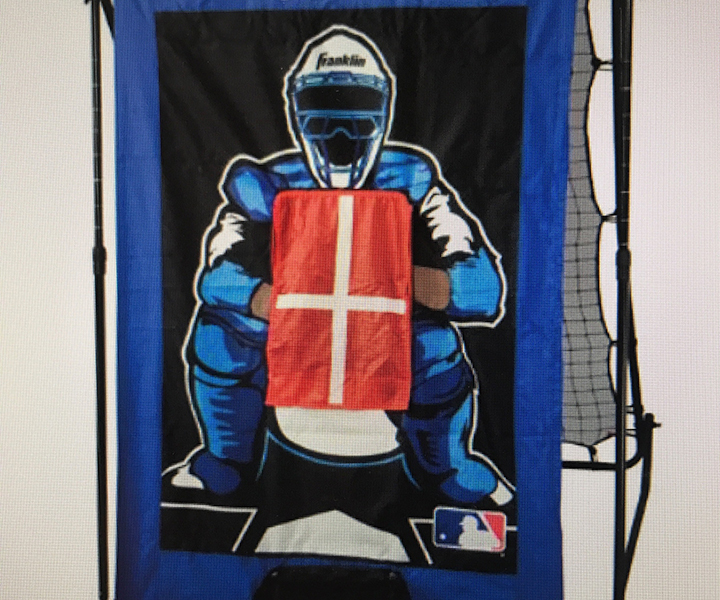 Rent a variety of our products, including our Inflatable Kick Dart Board and our Baseball Pitching Radar, for your Stag and Doe. We will create a custom event package for you! "I would very much like to thank you for your excellent service you provided for us at the first ever Family Father's Day Charity Event! Your professionalism was evident from the beginning of the day as you were one of the first to arrive on site right through to the very end providing families with a wonderful photo commemorating their day! I could not have been more happy with your performance that day and I highly recommend your service to anyone planning any type of event!  We look forward to having you at all of our events forthcoming!" Stay updated with our latest parties and events by following us on Facebook!